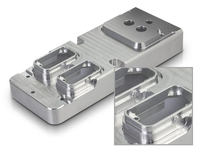 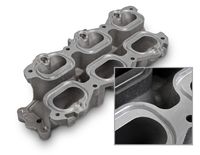 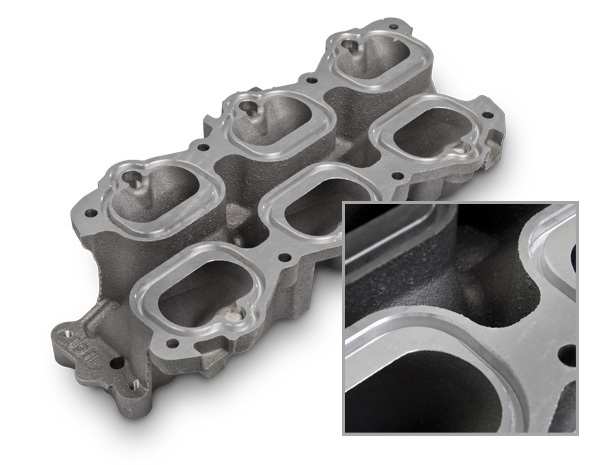 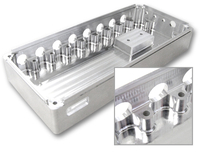 The high-precision machining of housings is closely associated with the DATRON brand. We understand your production challenges and have tailored our technology to meet your individual production requirements. 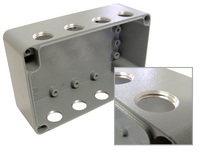 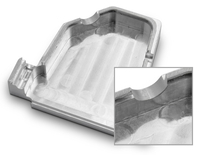 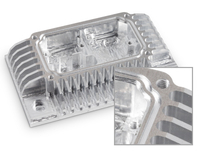 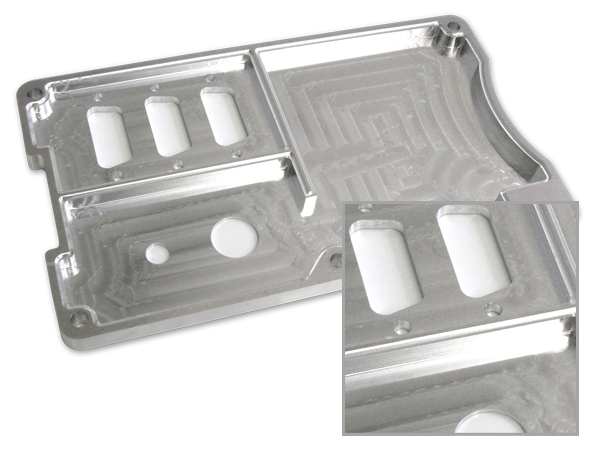 Aluminium, stainless steel, plastics and composites, DATRON does them. 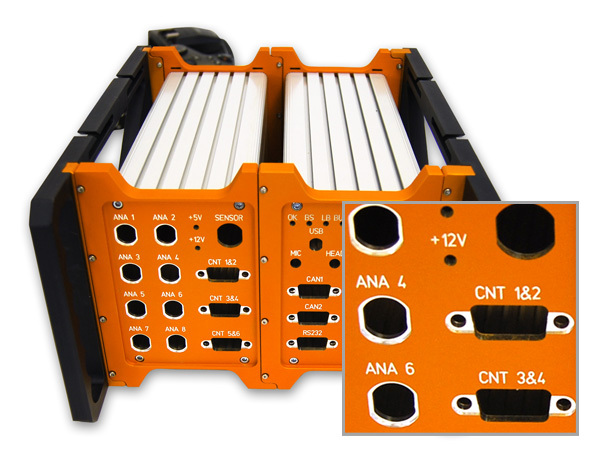 At DATRON we offer flexible machine concepts with our M8, M10 Pro and ML series, which help you machine very large housings for electronics, i.e. 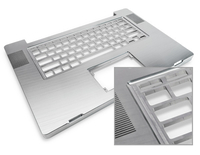 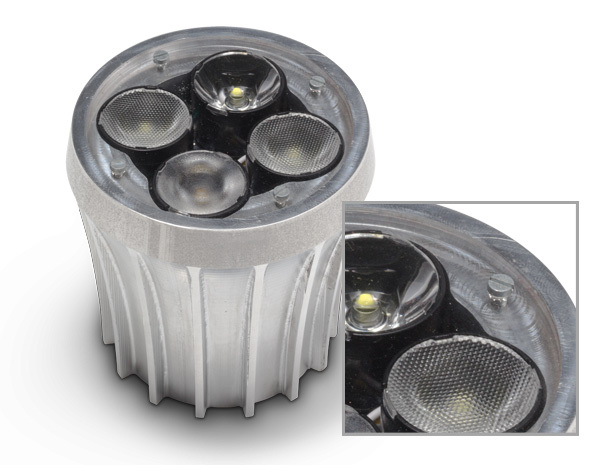 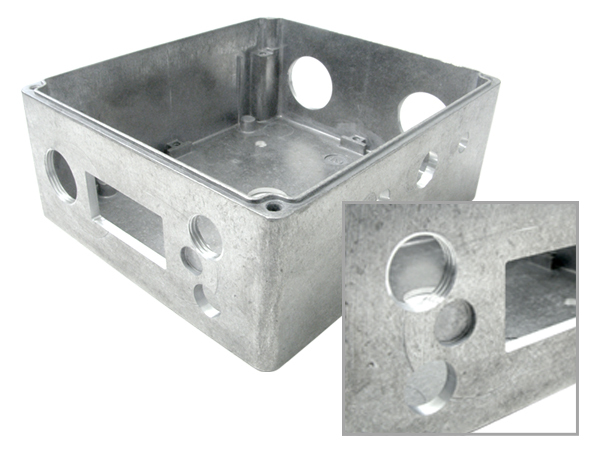 made of aluminum die casting, plastics and glass fiber-reinforced plastics. 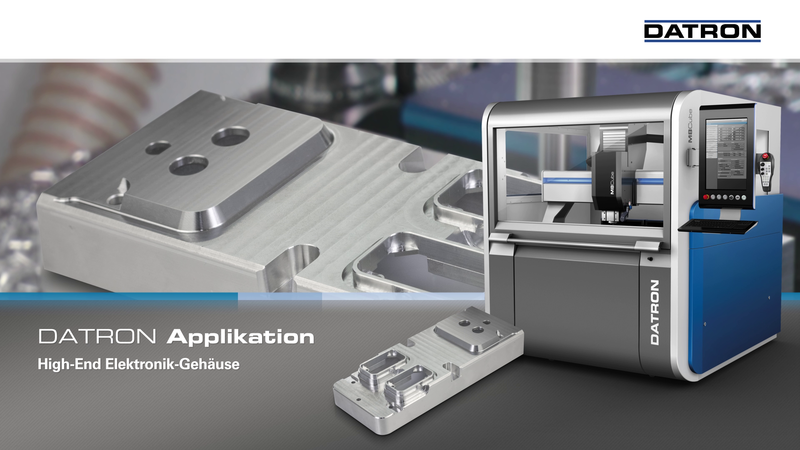 DATRON machines efficiently process your manufacturing requirements due to their high-speed spindles, automatic tool changing and time-saving clamping technologies - no matter which material you choose!